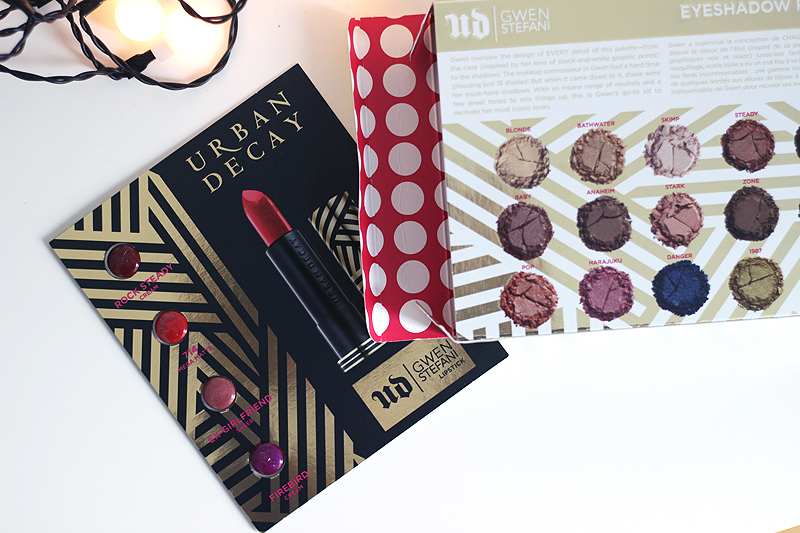 The Gwen Stefani palette is limited edition: Urban Decay's take on this year's holiday collections. It definitely makes sense as this is a super festive & very giftable palette. 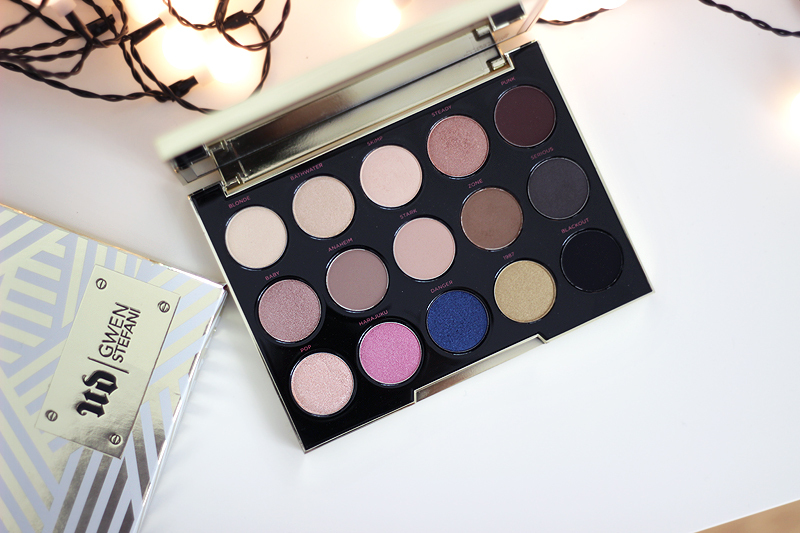 Whether you're a makeup fan pur sang or a huge Gwen Stefani fan - or possibly even both - this is a palette to be excited about. It contains a very versatile and generous selection of shades (twelve new shades, three from the permanent collection): from neutral shades perfect for daytime looks to bold colours for fun evening looks.. this palette has it all. Urban Decay had been very eager to collaborate with Gwen for a long time as she's a strong, independent woman with a love for makeup. 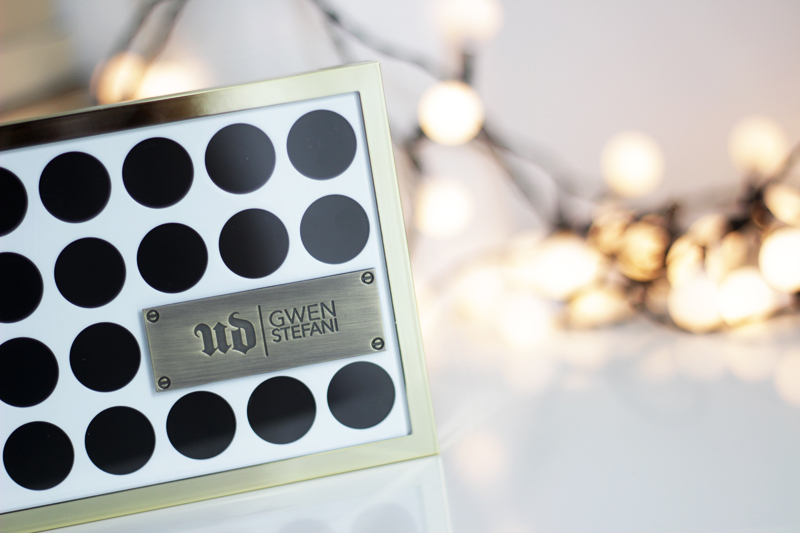 Gwen is a true makeup fanatic so it took the UD team & Gwen quite some time to pick the final fifteen shades that made it to this palette. 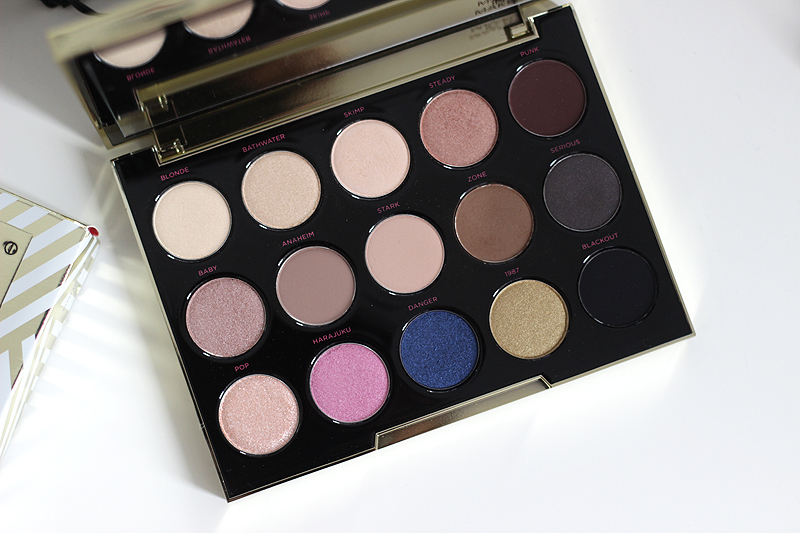 And I feel like they did an awesome job: this palette has Gwen's name written all over it. 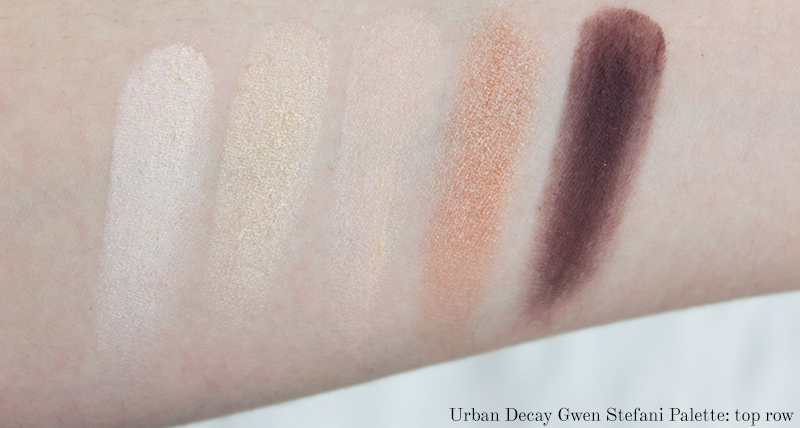 Pretty much all the shades are on point in terms of pigmentation and formula. I am perhaps a little disappointed with the super glittery shade Pop as it's very crumbly, but that's my only complaint. 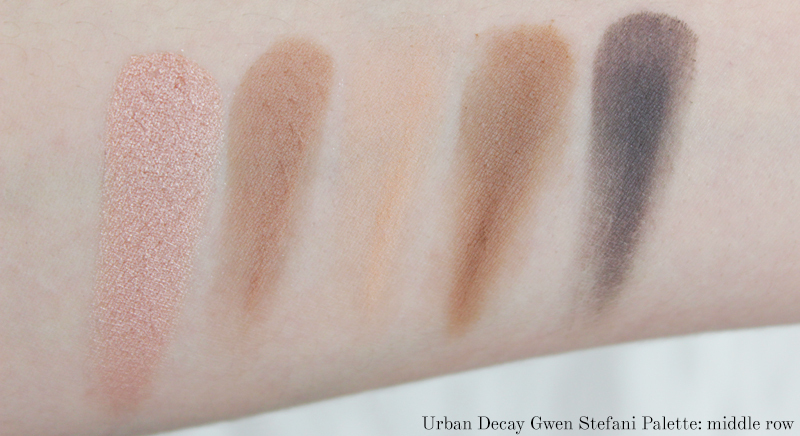 All the metallic shades in the palette are super buttery and insanely pigmented. Even the matte shades are very blendable and pigmented which is definitely not easy with matte eyeshadows as very often these are a pain to blend.. There's nothing worse than trying to fix a patchy matte eyeshadow on the lids, so these make me happy! 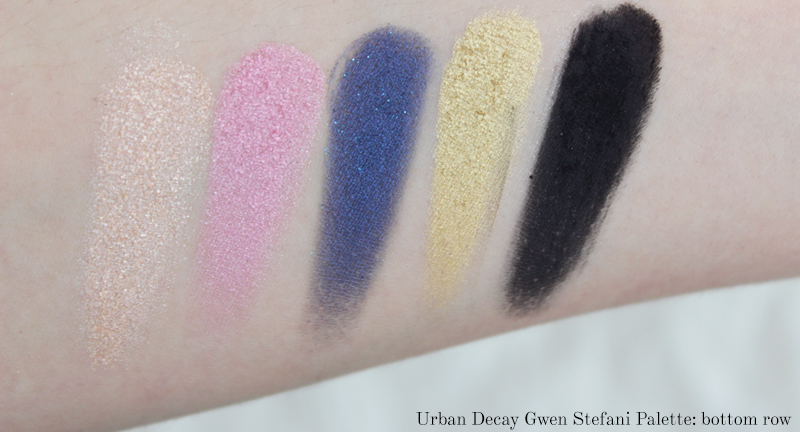 There's no base or primer under these swatches, so you can imagine how amped up these shades would look with a Primer Potion or other base underneath. Mental! In the first look I am wearing Punk, Baby & Harajuku. The pink shade might be a little frightening on its own but combined with other shades it's really beautiful. 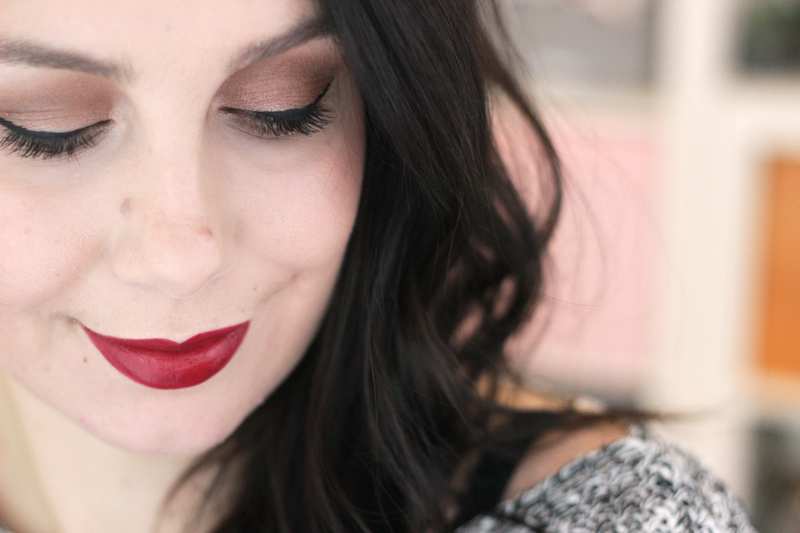 In the second look I am wearing a few of the natural shades, but I can't remember which.. Eek! 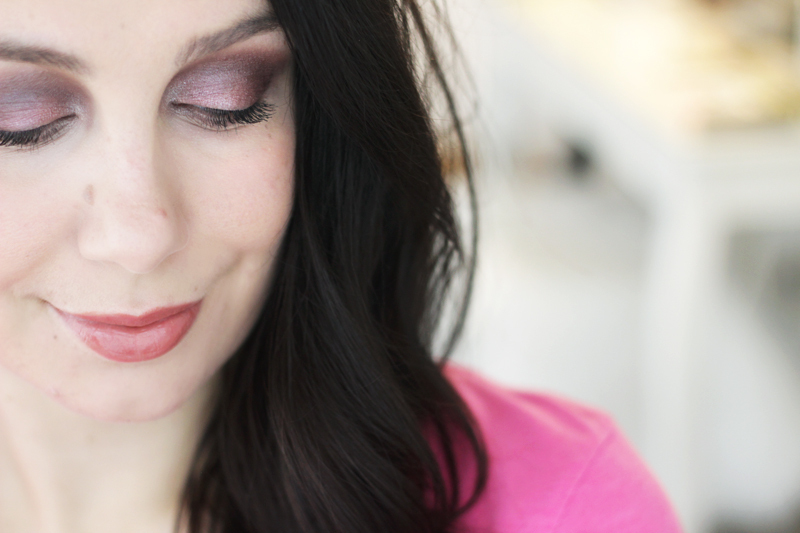 I wanted to demonstrate how versatile the palette is - from a purple/pink metallic look to a semi-matte natural daytime look.. It's all in there. With a base underneath all neutral shades wore all day on me without creasing. I haven't worn any of the bolder shades for a full day, but they do last an evening without much fallout. 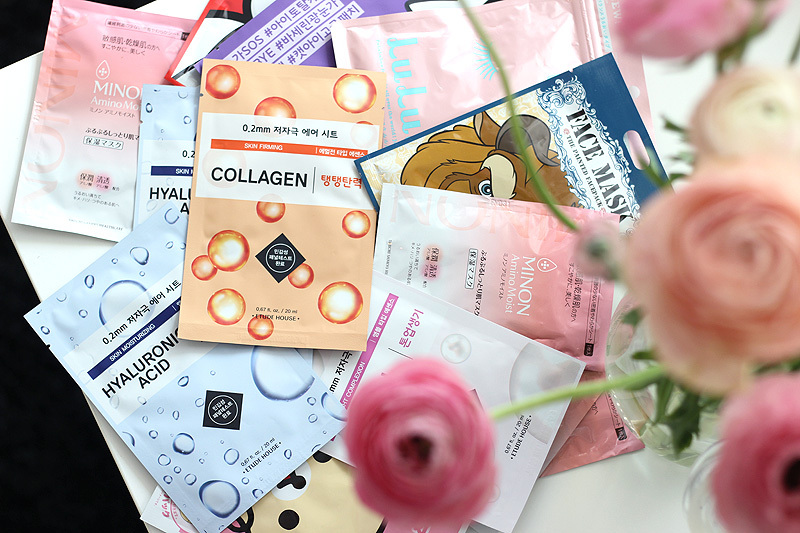 I feel like the value for money here is on point, almost all of the shades are amazing in quality (14 out of 15) and the packaging is pretty and sturdy. I know I'll get a lot of use and love out of this palette, I've been reaching for it a lot and either creating looks within the palette or combining with other shades I own. It's fun! So at €52.00, with this quality and knowing Urban Decay's price for single eyeshadows.. this is a pretty good deal. 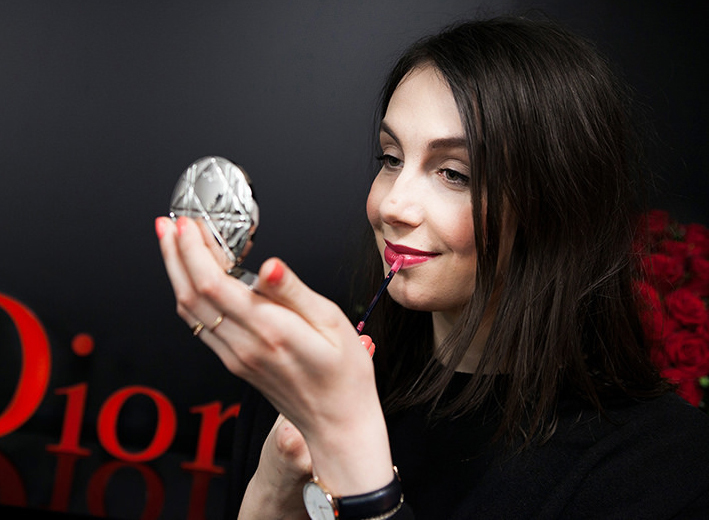 And a small extra gift and a sneak peek preview for next year: you'll also find a few samples of four of the lipsticks Gwen is launching in 2016! How beautiful doe Rock Steady & Ex-Girlfriend look? The excitement!